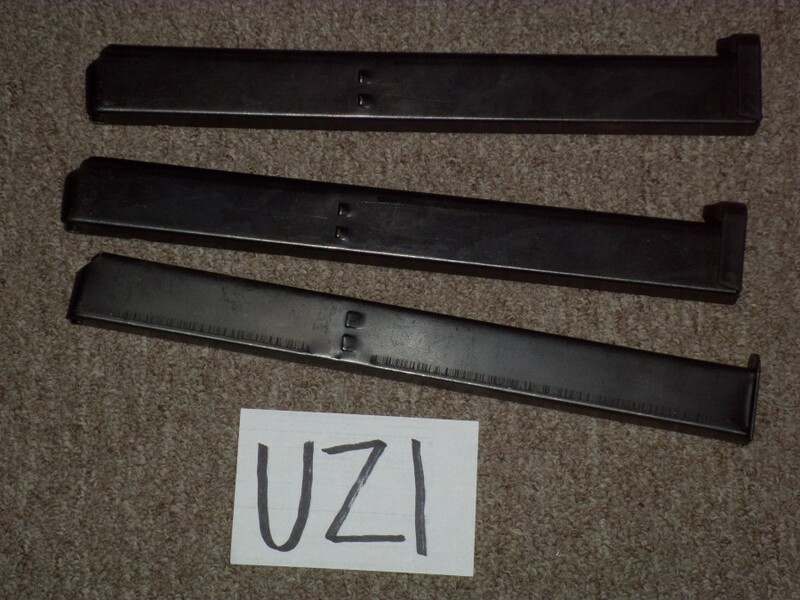 Uzi 50-Round Magazines. New. Have 3. $85 each delivered. Take all for $225.